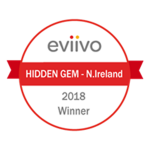 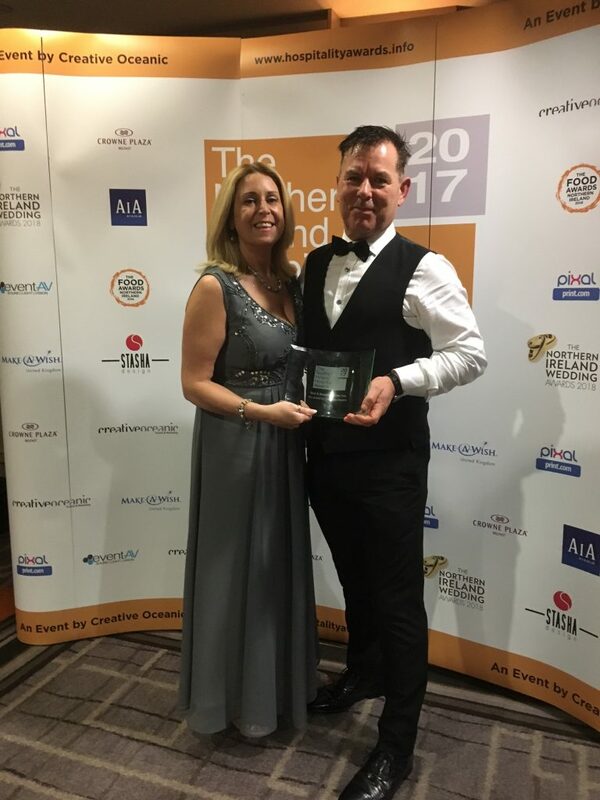 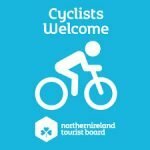 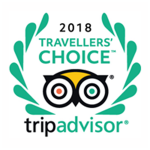 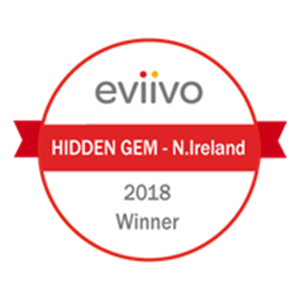 Winners of 2018 Best B&B in Northern Ireland. 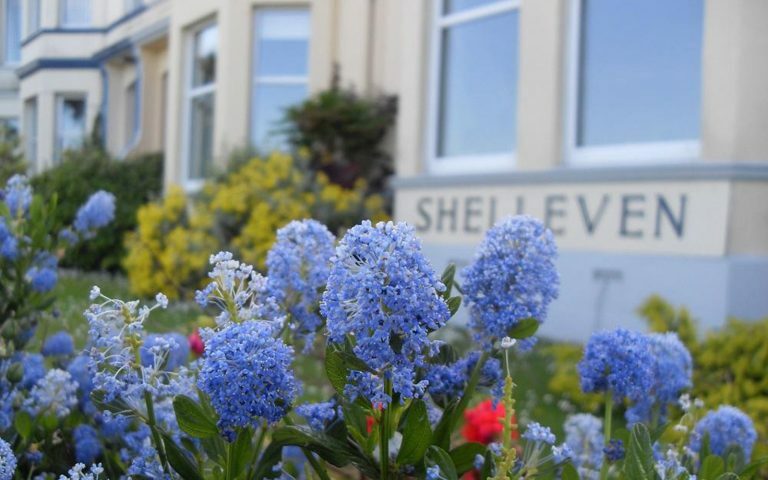 Once again, Shelleven House had the pleasure of hosting Paul Rankin and Nick Nairns at Shelleven House this year. 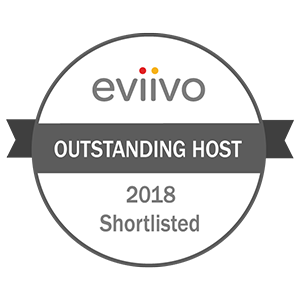 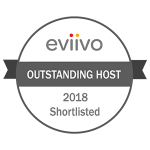 eviivo Awards 2018 Shortlists Announced! 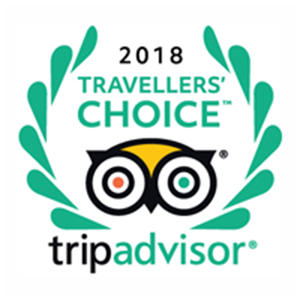 Thank you to all our guests, visitors and bloggers for sharing and liking our Facebook post, for the opportunity to win 2 tickets to the matinee show on 9th December. 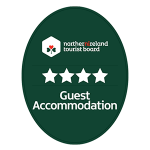 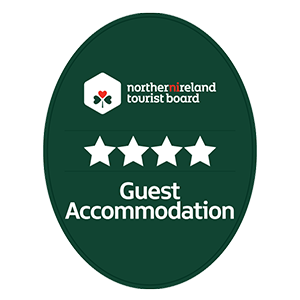 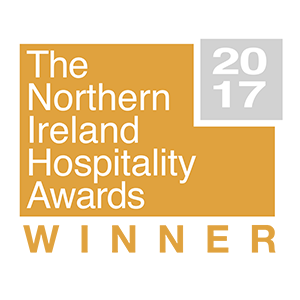 We are thrilled to have been voted as the best B&B in Northern Ireland, in this years Northern Ireland Hospitality Awards. 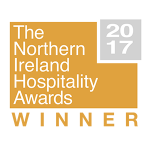 Thank you to everyone who voted for us, we are truly delighted. 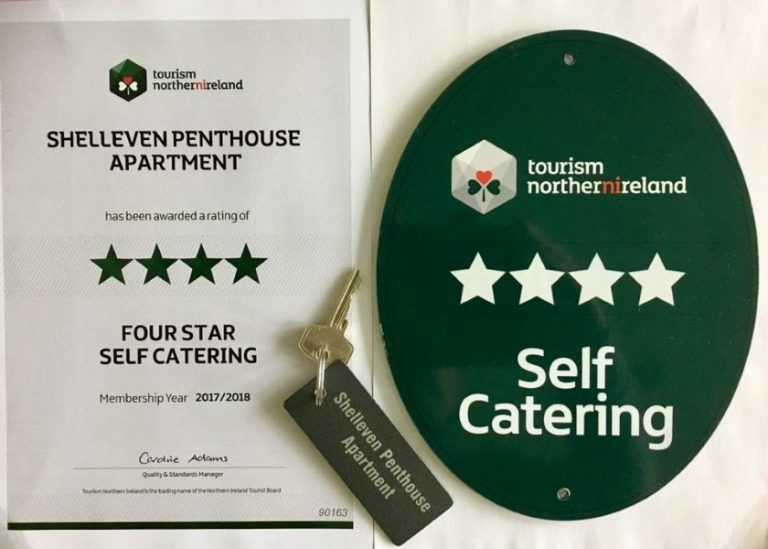 We would like to share some fantastic News !! 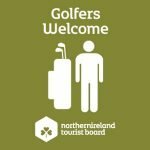 Tickets to Mrs. Browns Boys? Who fancies a great afternoon of comedy entertainment ?   © Shelleven House. 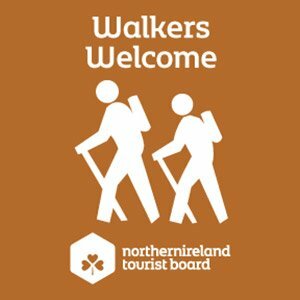 61 Princetown Road, Bangor, BT20 3TA, Northern Ireland.